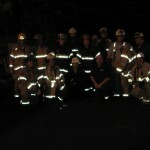 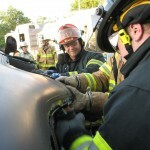 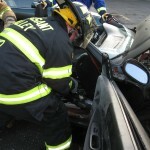 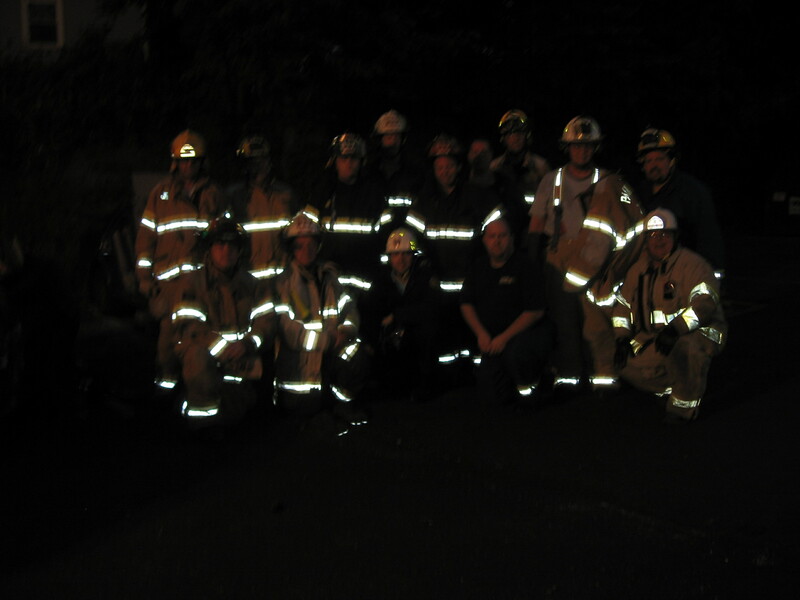 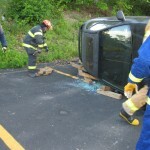 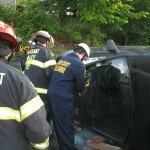 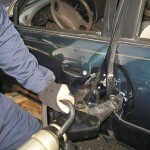 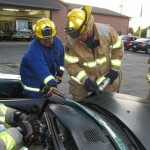 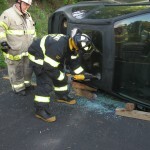 Norm Auvil returned again on May 23rd for our monthly “Back to Basics”Training to review vehicle rescue and extrication. 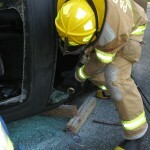 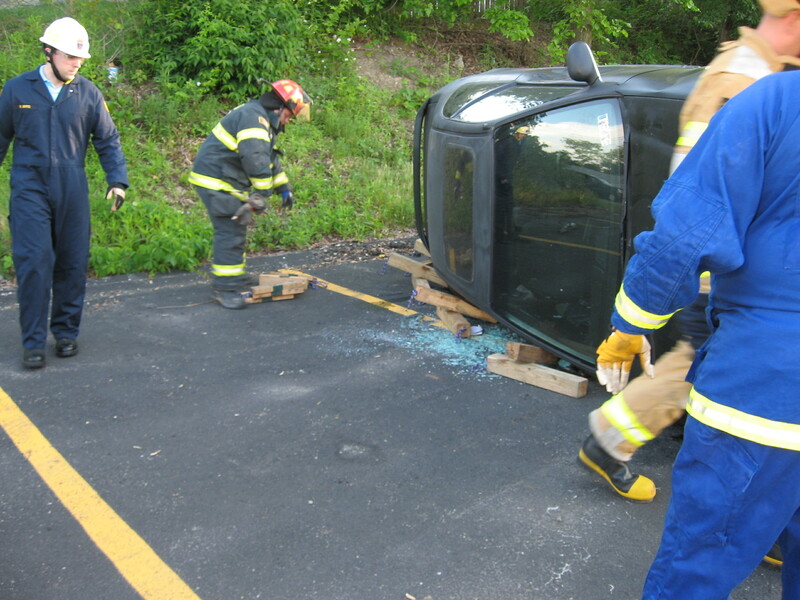 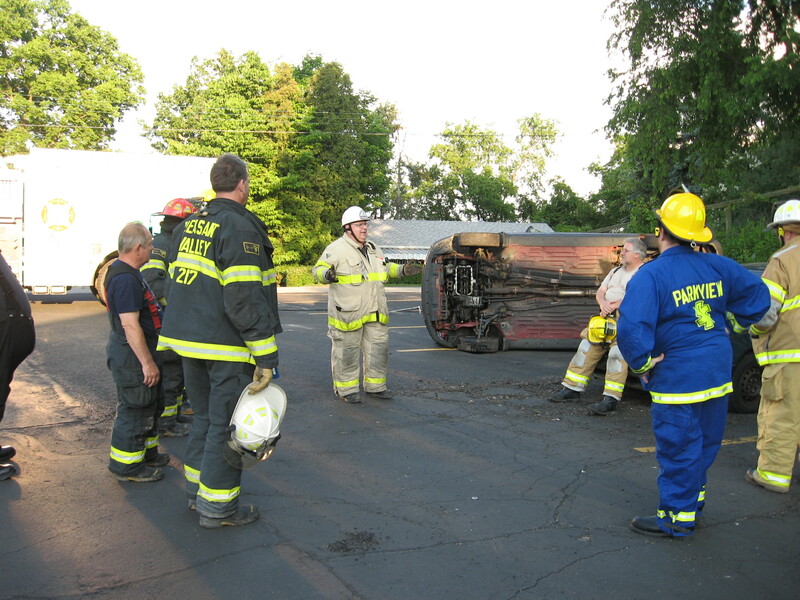 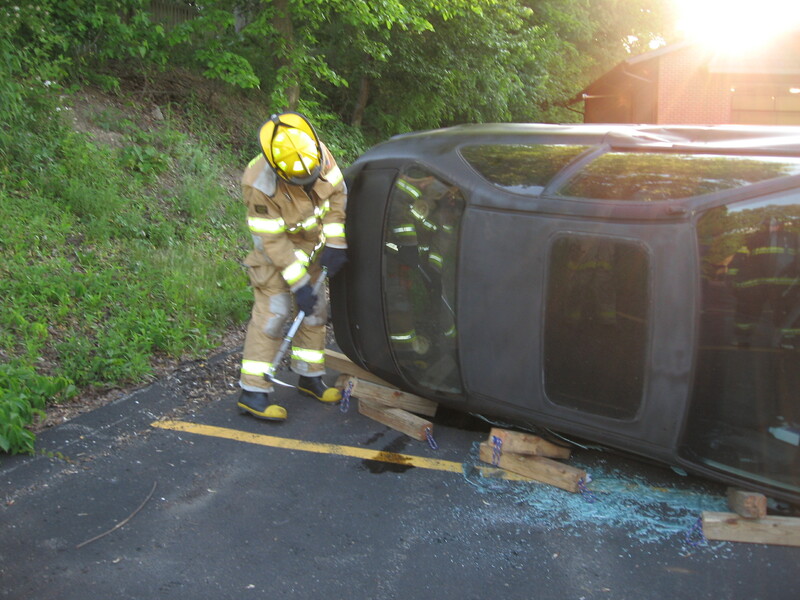 Scenarios included a vehicle on its side and on its wheels. 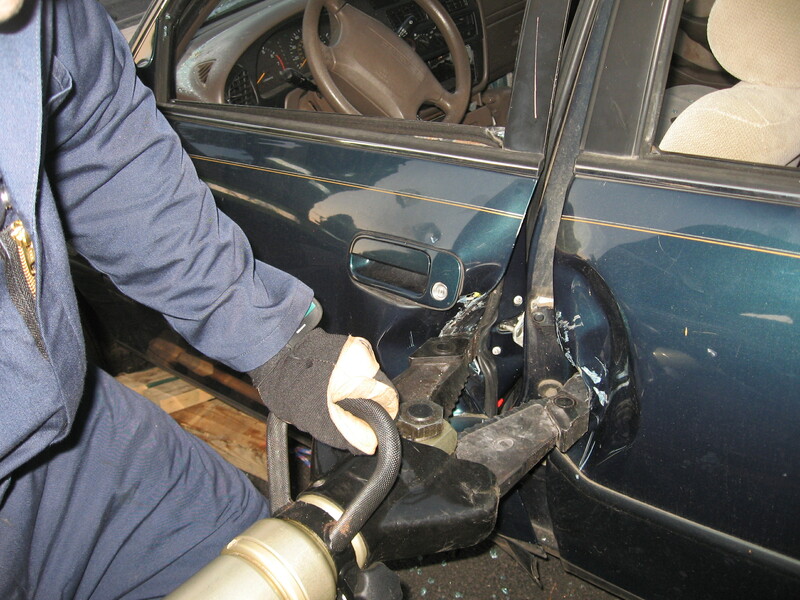 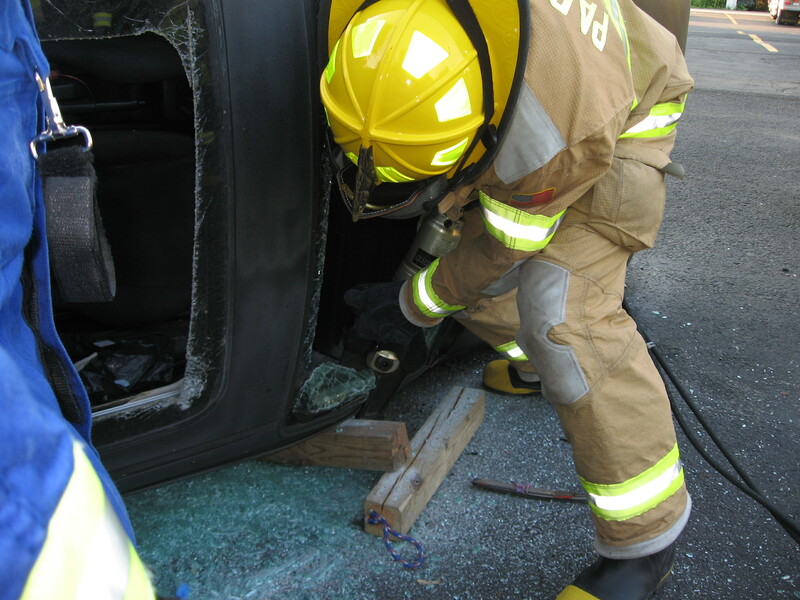 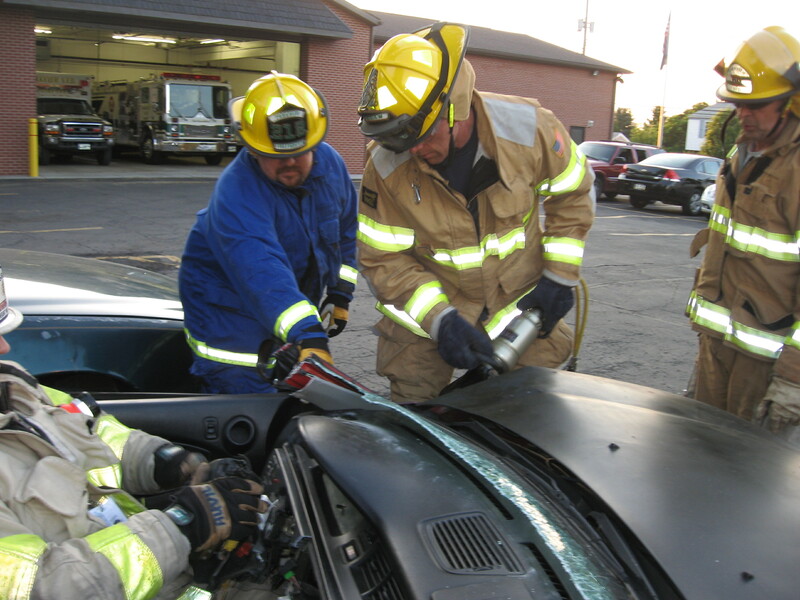 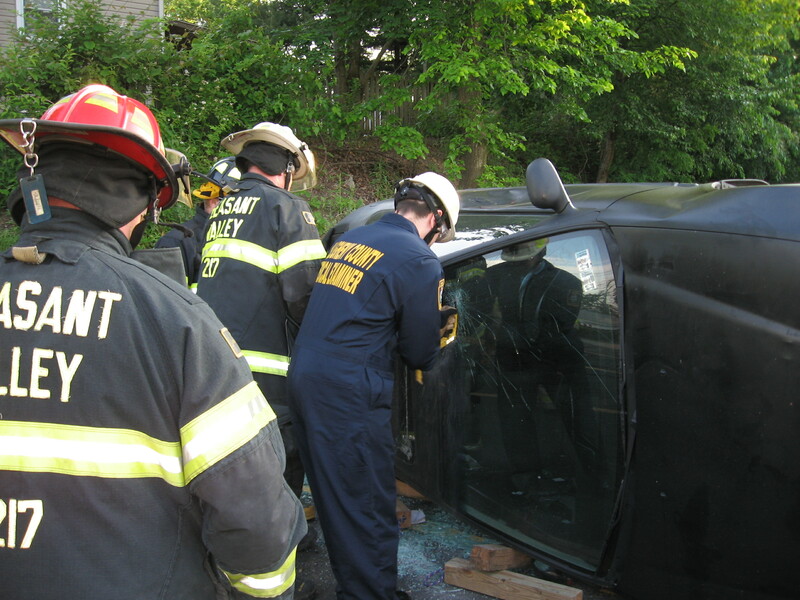 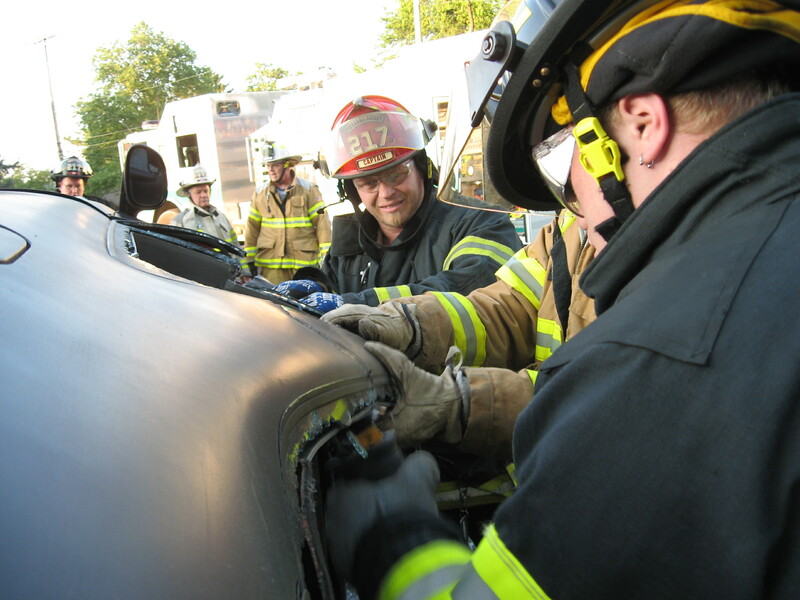 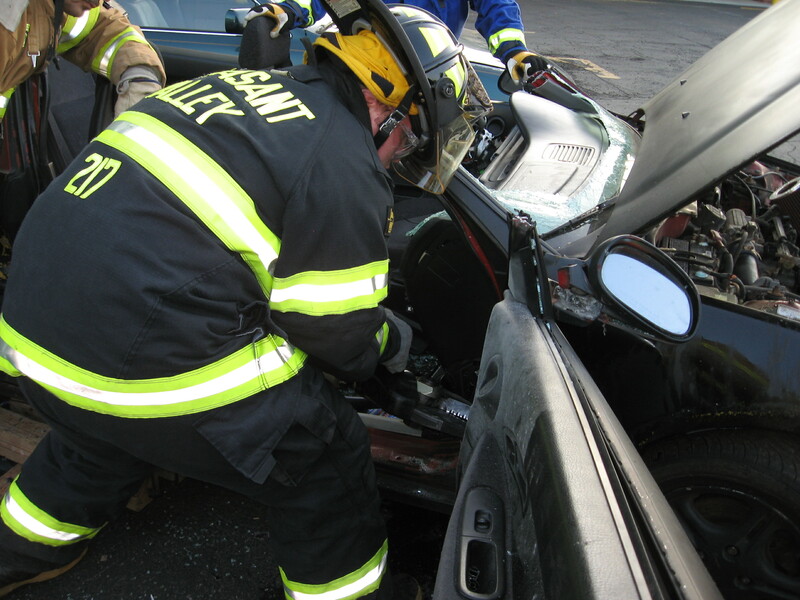 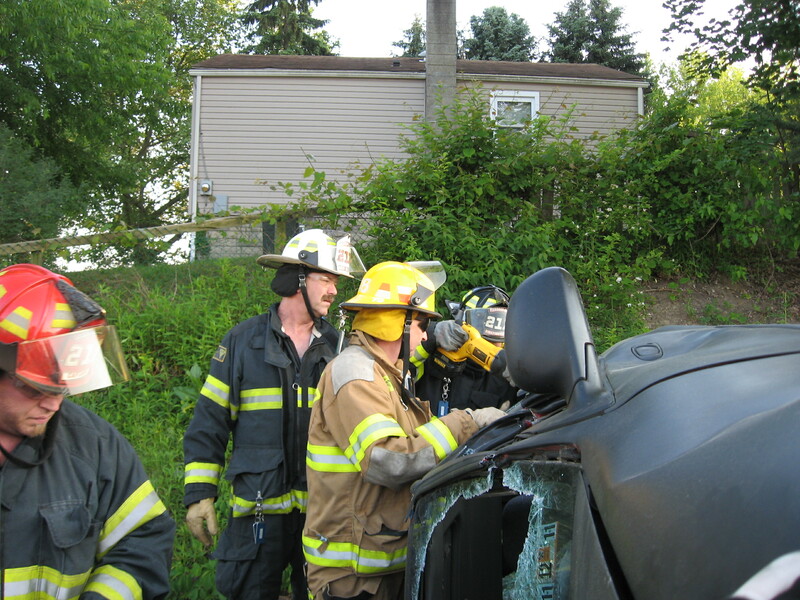 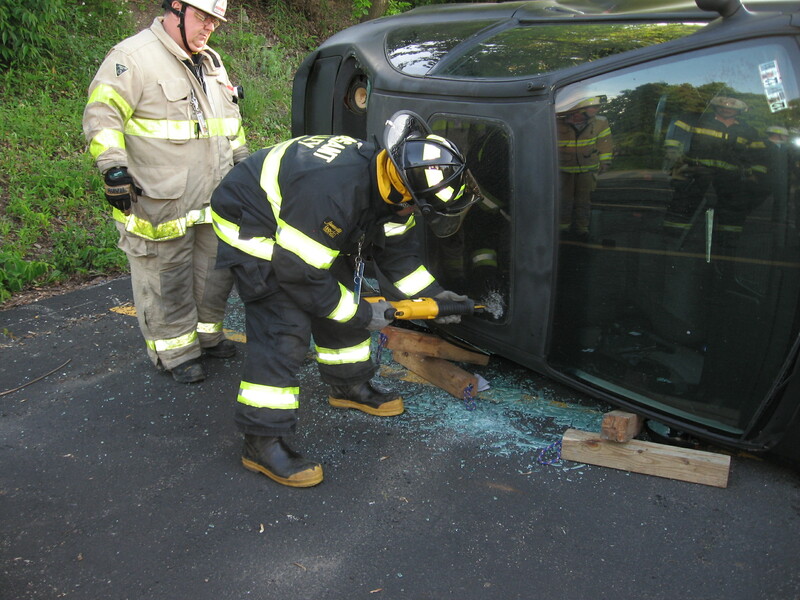 Members of Pleasant Valley and Parkview VFD’s practices vehicle stabilization,gaining patient access, disentanglement,and extrication using various tools and equipment.